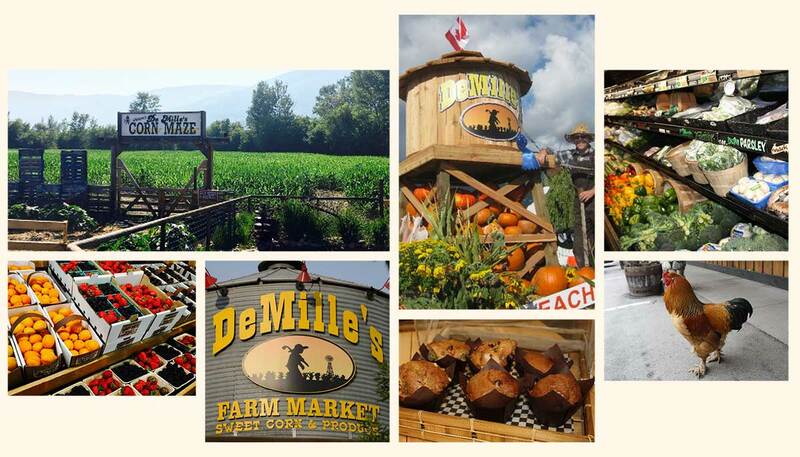 DeMille’s Farm Market is a third generation family farm. With roots in California farming (both vegetable and dairy) the family moved to the Salmon Arm valley in 1970. 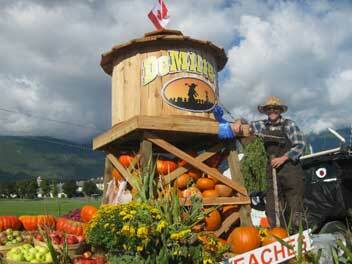 In Salmon Arm, Rodger DeMille discovered an oasis filled with the promise of nature’s bounty. A humble beginning included 10 rows of sweet corn, a roadside stand and an illegal sign – it was a hit! Year two saw expansion into 20 rows of corn, and a small variety of vegetables…the rest is history.  DeMille’s takes pride in offering fresh, quality fruit and produce from the Shuswap and around the world.  Renowned for incredible fruits and vegetables – from blueberries to zucchini, if it’s grown locally, we will have it fresh for you. 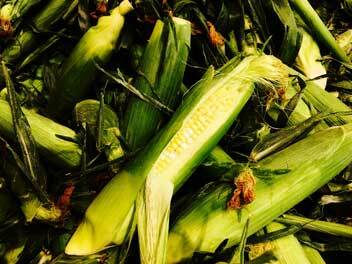 DeMille’s famous sweet corn, well known throughout B.C. and western Canada, has a dedicated, loyal customer base. We grow over 20 varieties on 130 acres, and handpick from late July through September. Try it and you’ll agree, there is no comparison! DeMille’s grows all shapes and sizes of pumpkins. From mini pumpkins and sugar pies to gigantic pumpkins, you’ll find the perfect one to carve or make pie. Yum! We also grow many varieties of squash a great local product to store for the winter. Elaborate twists and turns are bound to spin you around in DeMille's corn maze. 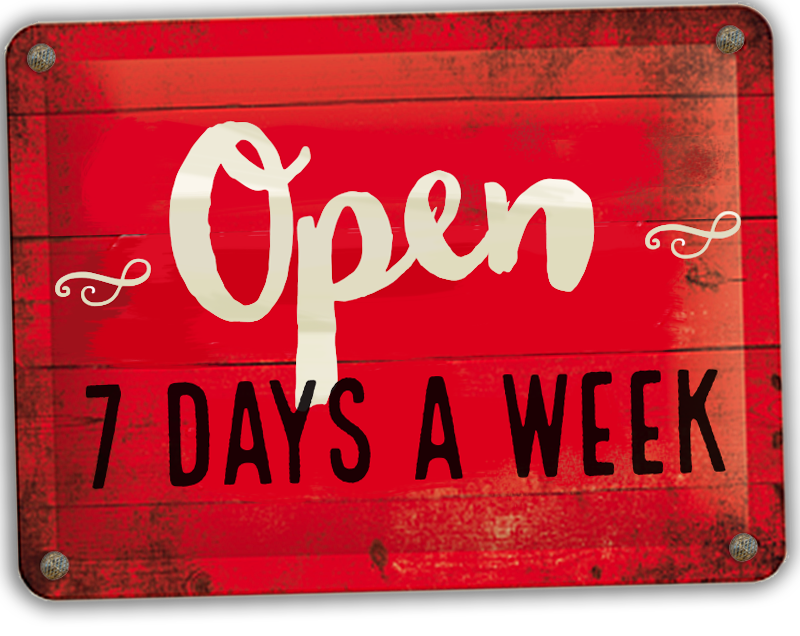 Open daily 8am 'til dusk late July thru September. Come check out our seasonal ice cream parlour! Cow Licks features all your favourite flavours of creamy ice cream goodness. More than 40 years of experience stands behind Kurt’s Deli; a delicatessen that offers a fine array of specialty meats, located at DeMille’s. DeMille's offers a variety of fresh baked bread and other delicious home baked goods which are baked daily on site. 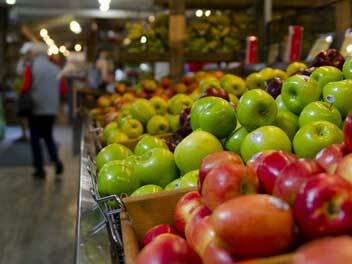 DeMille's also carries a selection of specialty products from local producers. Check our our wide variety of gourmet products! Throughout the spring and early summer, the Garden Centre is open at DeMille’s; you can find a great variety of annuals and perennials.